Near the end of the 20th Century a noise was heard that spread over every continent of the globe. 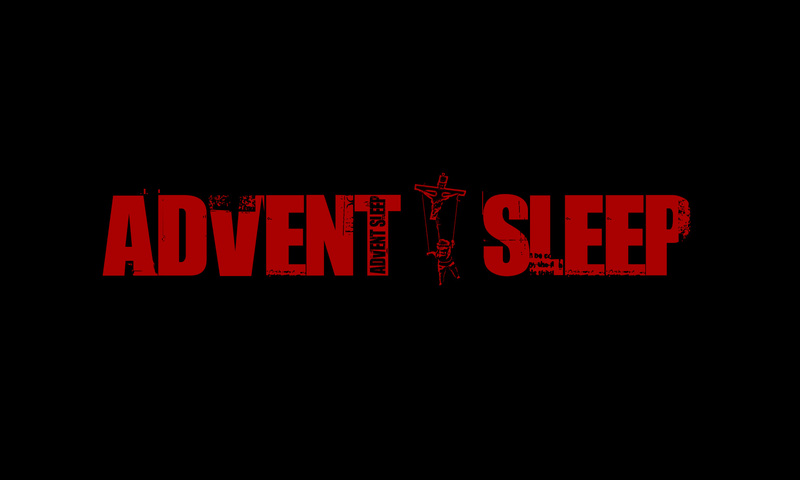 The music of Advent Sleep began as a personal journey that would grow to include a small army of individuals and achieve far more than ever expected. This website tells the whole story.